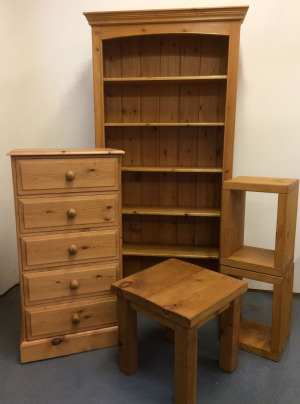 As well as our rustic wooden wall & pendant light fittings we have Pine & Oak Furniture that can be made to order. From the classic Edwardian through to the Rustic Plank style. All made here in the UK. We can supply all furniture unfinished (natural wood) giving you the option of adding your own unique colour & finish. 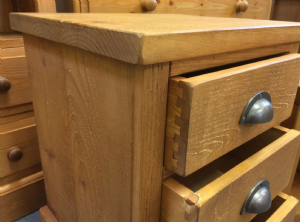 Please call in at our workshop showroom and see if we can help you have that piece of furniture made that you've always wanted, alternatively phone or email and we will do our best to help.